Last year, the summer Solstice was on a Sunday evening. 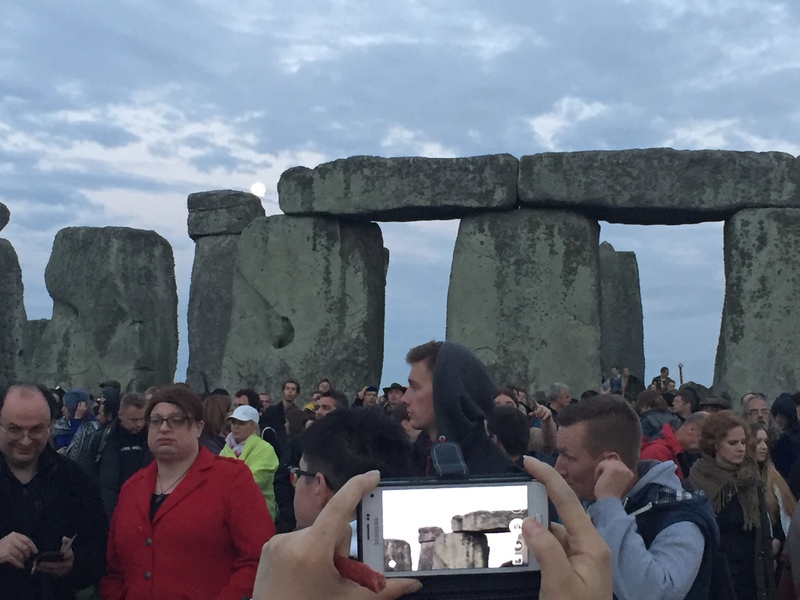 This year, the Solstice was Monday night, and the Stones were open to the public Monday night through Tuesday morning. The crowds were smaller this year. The Solstice was not on a weekend, and the weather had been wildly wet the day before the Solstice arrived. The campground we were staying at was not nearly as crowded, and the evening around the stones did not have nearly the attendance as last year. Dennis Huxley; David, Sandi, Shalom and Zoe Brown; and Christopher Gaston were here for the festival. During the days they interpreted dreams and ministered to people who were working through life struggles. They made friends and created an environment of God’s peace during the three days at the campground. Between hauling equipment from Cardiff to Berwick St. James, I spent the evenings around the campfire, or with new friends from around the UK and Europe: Lil and Stephen from the Isle of Wight, and Sam his niece (from Spain, but living in the UK for the last 15+ years), and a number of other new faces. For some of our new friends, we were a rare moment of exposure to a Christian worldview in their lives. This is something I find everywhere I go, and it remains surprising to me that our culture(s) have become so decidedly post-Christian. One rainy evening while sitting and talking in Lil and Stephen’s dry tent, Sam came running over to me and insisted I join him for an interview. He took me to the drizzly wet campfire. 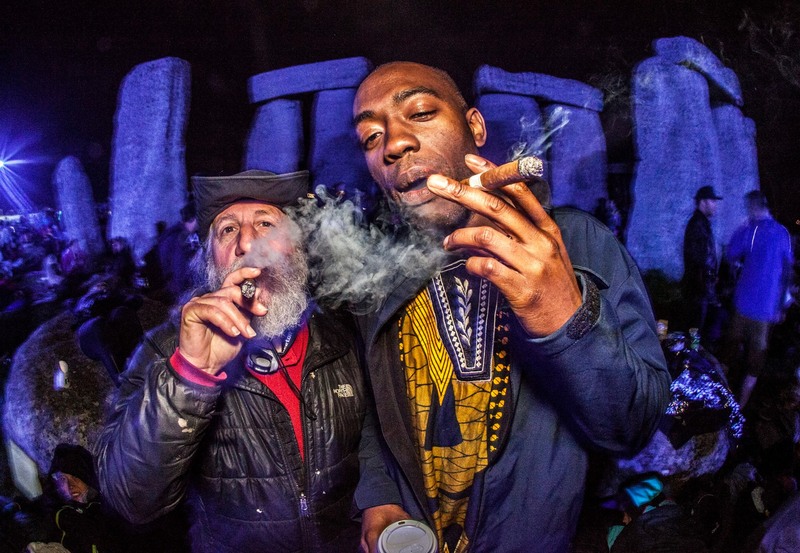 A camera crew from VICE was there filming responses to why people come to Stonehenge. Sam told them, “Here, this man is an expert, he is a writer, and knows what you need to find out!” In a few short minutes, I was in front of the camera sitting with the group around the campfire being asked questions. The interviewer asked me about the importance of Stonehenge to me, and I replied that to me any place can be as holy as Stonehenge, because Divine encounters can happen anywhere, and yet, Stonehenge becomes a place more spiritual encounters of both benign and malignant types may tend to occur, because people expect something to happen. Ancient places, and mysterious places become touch points for many of us to seek some Great Other. We talked about dreams, and how to interpret those dreams. Who knows, perhaps I’ll make the cut when VICE puts together the video on why people come to Stonehenge. On the night of the Solstice, we went to the Stones around 9pm. The crowds were about half the size as last year. Last year’s weekend saw about 23,000 revelers. This year there were an estimated 12,000. People were far more respectful around this special ancient monument to the human searching for God. There was a far lower percentage of people leaving trash on the ground. Security was tighter than last year. Strangely, it was more difficult to engage people with discussions through the night. It was a more peaceful, but less focused crowd. I wandered a bit, and played some music with a group of drummers on the edge of crowds. I met a group of Travelers, and quickly found new friends with them. I set myself up on a stone just outside the circle near the place I set up last year. My friend Jide arrived, and it felt like a reunion of long lost friends. We talked through the night, smoked cigars together, and made new friends among the roving crowds. The sun rose with a glorious explosion across the skies, and the crowds cheered as they do when the Solstice sun hits the stones. These are the places relationships across multifaith boundaries are cemented, and reestablished. 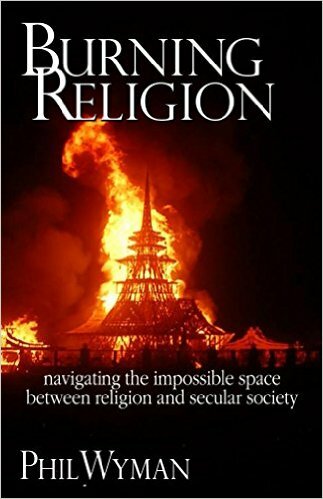 These are the places our culture is running for spiritual experience in the midst of the insignificance of materialism, the struggle for physical survival, and the political battles of our age. These are places people become listeners and searchers. Consequently, these are the places the church, in its simplest and purest forms, should be. This is where Jesus would be, or, perhaps this is where He already is, and we should simply join Him. We are looking for people to join us in these places. The places of openness are all around us, and we can find them in our neighborhoods, our counties, our states, or in our travels around the world.